Picture it. You&apos;re outside eating a delicious meal, sipping from a nice glass, and socializing with your favorite people - all from a scenic patio. Now that the days are longer and livin&apos; is easy, this picturesque scene can become a reality yet again. 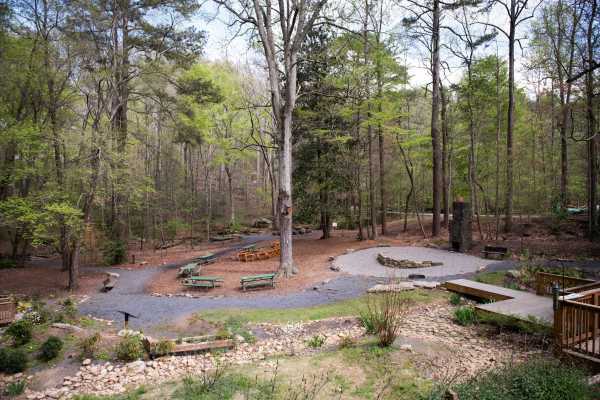 Yes, patio dining season is back, and in Dunwoody it is better than ever! There is no shortage of patios here, across all types of cuisine and price points. From casual and family-style dining to something a little more romantic or a festive spot for friends, we have it all. 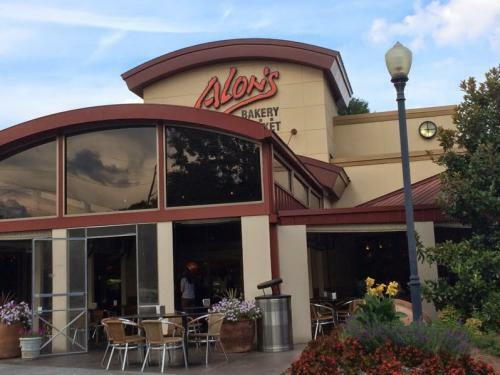 When it comes to breakfast and/or brunch in Dunwoody, Alon&apos;s Bakery & Market always wins the popular vote. Probably because as soon as you step foot on their patio entrance, you will be greeted with warm smells of coffee, baked goodness, and any other delicious morning scent scent you can think of. Have breakfast then do a little grocery shopping before you leave at this perfect one-stop breakfast shop. 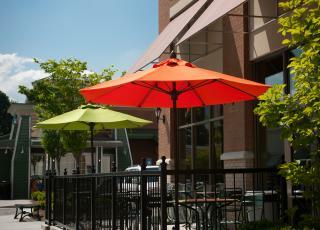 Once the lunching hour arrives and that dinner bell rings, patio umbrellas all around the city go up in celebration. 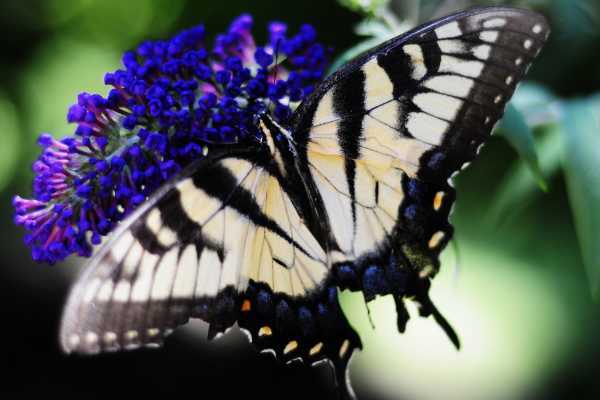 This is the part where your patio dining options really start to bloom. 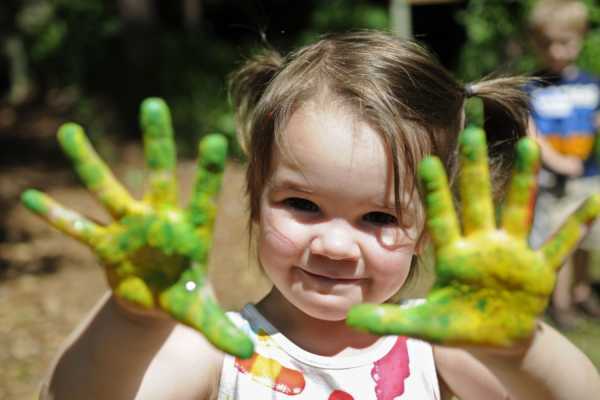 Enjoy some of the most delectable sandwiches in Dunwoody at E. 48th Street Market, or soak in some sun rays with a burger and fries on Village Burger&apos;s vibrant patio with family friends. Looking for a patio with a touch of romance? You came to the right place! 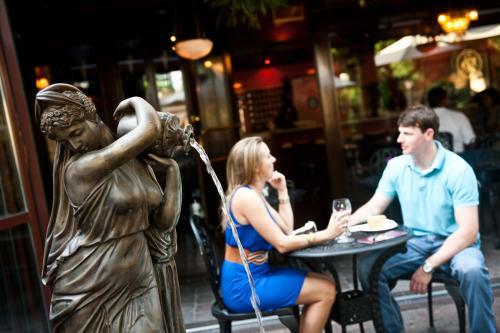 Charm your way to another date with the soft music and gorgeous fountains at Cafe Intermezzo, one of Dunwoody&apos;s most romantic spots. Propose a toast to endless possibilities at Vino Venue, or make your sweetheart swoon over a classy, white linen tablecloth dinner at Portico Global Cuisine. 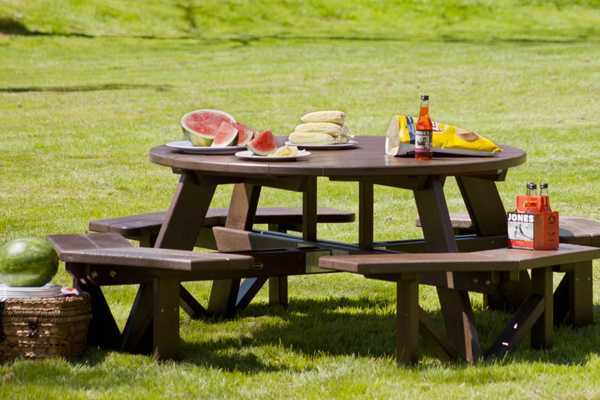 Celebrate good times and come on to a number of patios perfectly suited for you and your friends. 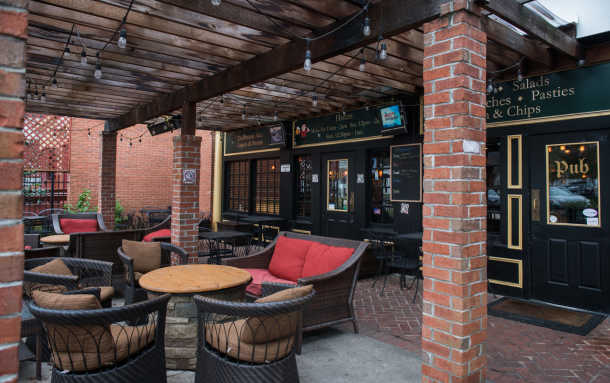 Share a pint on Ye Olde Dunwoody Tavern&apos;s spacious patio or share some tapas over at Eclipse Di Luna. Just be sure to make your way back inside at some point for their live music and salsa dancing! 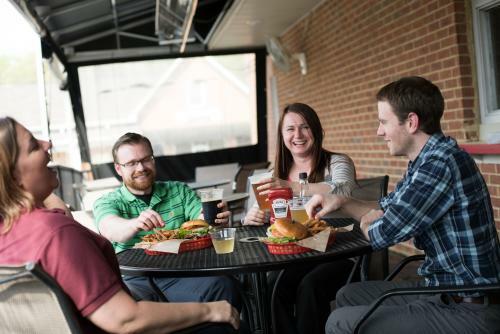 No matter where you go, the good times are sure to roll at any of these patios: O&apos;Brian&apos;s Tavern, Sage Woodfire Tavern, Joey D&apos;s Oak Room, Taki Japanese Steakhouse, Tin Lizzy&apos;s Cantina, P.F. Chang&apos;s, Chuy&apos;s, The Cheesecake Factory, Shake Shack, King George Tavern, Memphis BBQ Company, Zinburger Wine and Burger Bar and Dunwoody&apos;s very own brewery Porter Q BBQ and Brewery!